NDJ - 4 viscometer is suitable for determination of all kinds of fluid viscosity and rheology, can determine mineral oil, lubricants, adhesives, paint, fuel, printing ink, paint, cosmetics, food, resin dynamic viscosity and structure viscosity and so on, it is the petrochemical products, daily chemical, pharmaceutical, food, fuel, adhesive and so on industry test fluid viscosity of the ideal instrument. NDJ - 4 type rotary viscometer is suitable for determination of various liquid and semiliquid absolute viscosity and rheological properties. 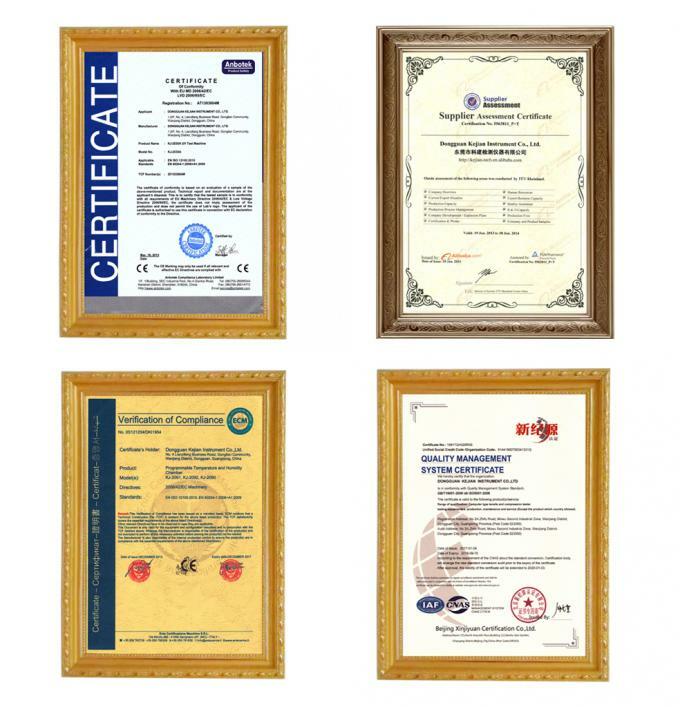 Widely used in the determination of oil, grease, paint, food, medicine, cosmetics, adhesive, etc. 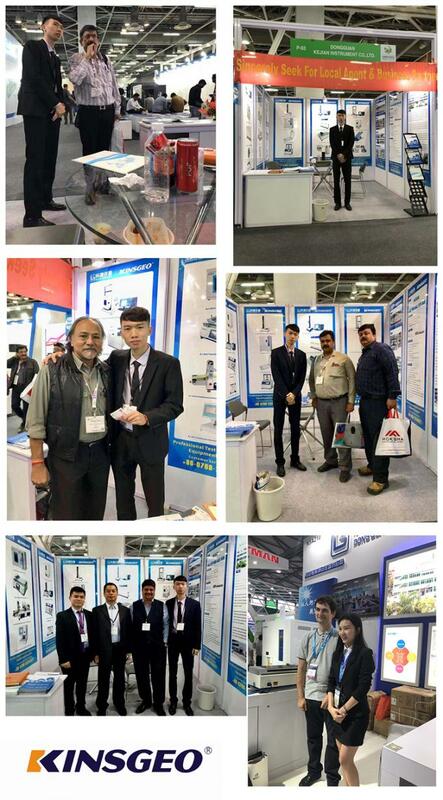 Various kinds of fluid viscosity. Is the new product development, product quality control testing is used in the analysis of one of the most precise instrument. 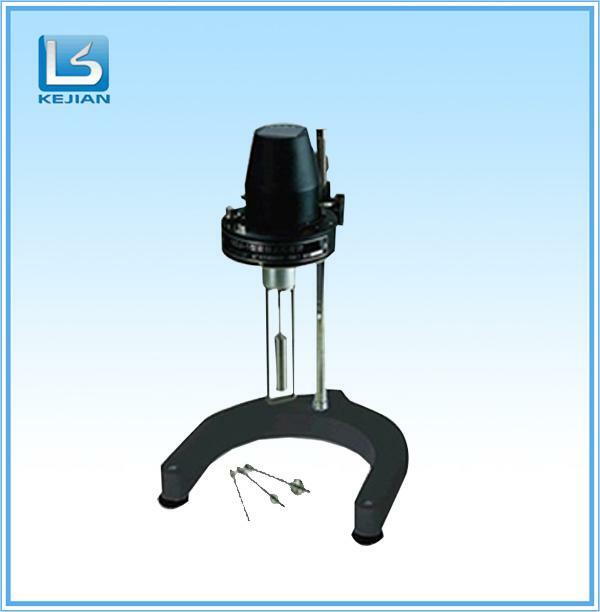 Usually rotational viscometer rotor and the axis of rotation is direct rigid connection, shaft different heart or rotor heart can create different rotor in the test of rock, the impact test precision. Axis sharp and fine and peak, is casual collision also often cause pivot bending and even damage. After using the universal interface can effectively reduce shaft and rotor different heart bring test error, and protect pivot from impact and damage. 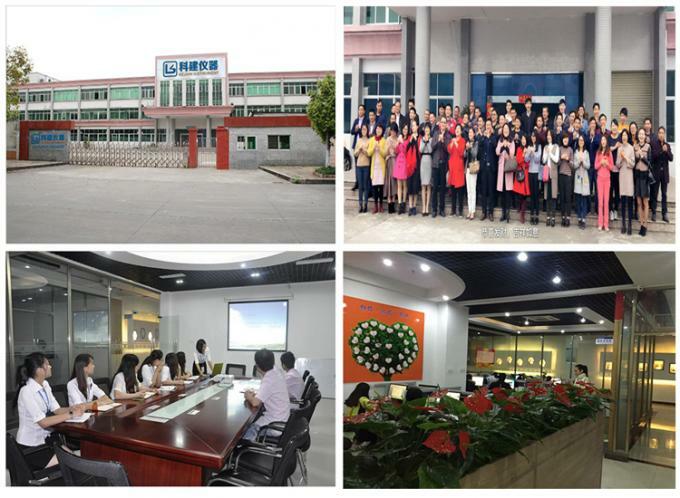 This kind of structure other domestic manufacturers also no, only import high-grade viscometer seen the (universal joint need import nc machine tool processing, precision requirements are very high, the cost is also increased many). In order to make the rotational viscometer operation smooth, measurement accuracy, the gear machining accuracy very high. 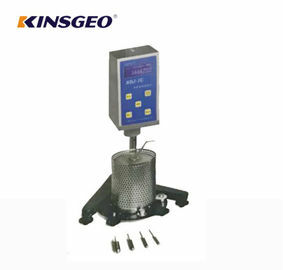 At present domestic other manufacturers viscosity meter used gear are used in sheet metal processing into a tooth with other parts riveting, due to the limitations of the processing methods, it is difficult to meet the design requirements, make viscometer at work doesn't run smoothly, such as jitter, shaking, pointer to beat, etc., and noise. And our factory adopted high performance engineering plastics (its performance is better than the metal) will gear whole unit a pressing molding, because of the high precision mold processing so as to ensure the gear fully meet the design requirement, fundamentally solve the problem brought by the metal gear, which makes the viscometer at work was very smooth, improve the test precision. 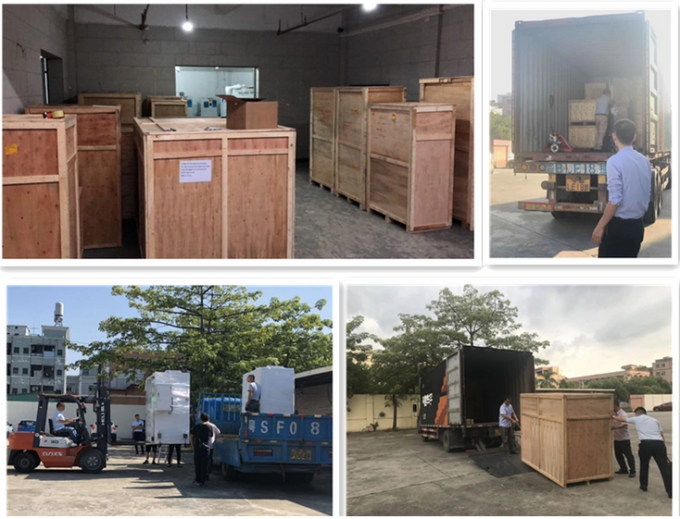 Each component is carefully processing, elaborate debugging, and strict quality control, as far as possible is the user happy to buy, be at ease use.